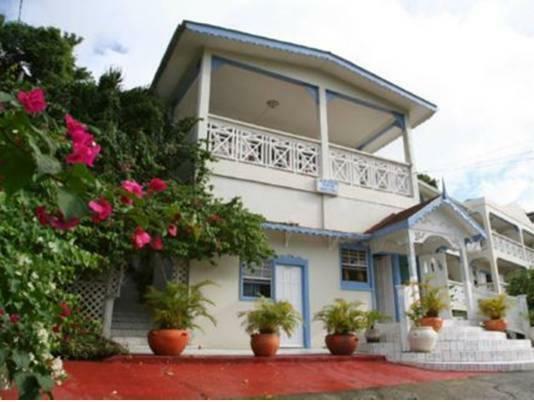 ﻿ Best Price on Alizé Inn in Rodney Bay + Reviews! Located less than 0.6 mi from Reduit Beach in St. Lucia’s Gros Islet, this simple yet elegant coastal hotel offers complimentary parking and free Wi-Fi. Alizé Inn features an on-site restaurant. 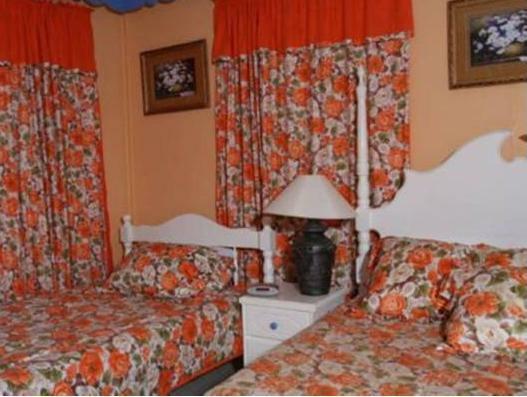 Each bright room at this colorful hotel comes with a private bathroom, a cable TV and a refrigerator. They also feature a safety-deposit box and hairdryer. The hotel’s Mango Vert restaurant serves traditional cuisine prepared with locally grown ingredients and is open for breakfast, lunch and dinner. There are also a variety of restaurants within 1312 feet. Pigeon Island National Park, a historic site, is less than 2.5 mi away from Alize Inn, and there is a major golf course located within a 10-minute drive. The hotel can also arrange a variety of activities, including canopy tours and snorkeling. George F.L. Charles Airport is under 6.2 mi away from this hotel.